Rolf Yngve is a former captain in the US Navy. Best credit: Best American Short Stories, 1979. More recent fiction and non-fiction appears in Glimmer Train, Indiana Review ZYZZYVA, Five Points, Kenyon Review, and others. He holds an MFA in fiction from Warren Wilson, was a 2012 MacDowell Fellow, and was awarded a 2014 Bread Loaf Bakeless Camargo Residency Fellowship. 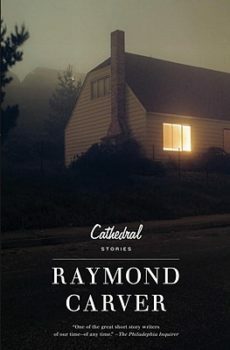 His debut story collection, Dog Watches, Stories from the Sea was published by Saddle Road Press in December 2018. He has recently completed work on a memoir, Sea of Ash, about his friendship with Lieutenant (JG) Ratish Prasad, who became the first Hindu memorialized at Arlington National Cemetery after his murder on board USS John Hancock. “Doubt is there for me, but I don’t see it as an engine in my life or in this novel. 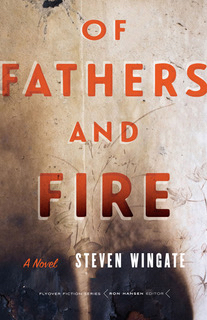 For me, the big engine is trying to align myself to the flow of a life that is spiritual in absolutely every aspect and moves in ways I can’t comprehend, but simply have to live”: Rolf Yngve interviews Steve Wingate about his new novel, Of Fathers and Fire, out from the University of Nebraska Press.